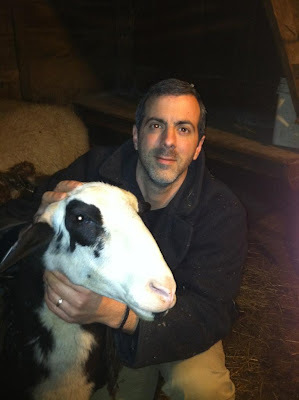 It's a rainy Saturday here at Karras Farm so I wanted to take a moment to share some photos of our prized East Friesian Dairy Sheep. Hope all of your lambs are arriving healthy and strong. Many thanks to all of you and we appreciate your comments. 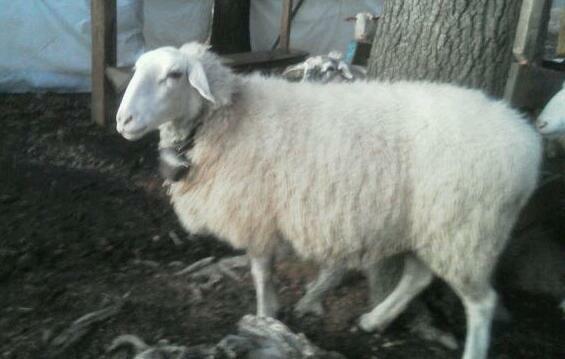 Sheep have poor depth perception (three dimensional vision) especially if they are moving with their head up. This is why they often stop to examine things more closely. Sheep have difficulty picking out small details, like an open space created by a partially opened gate. Sheep tend to avoid shadows and sharp contrasts between light and dark. They are generally reluctant to go where they can't see well. For many years it was believed that sheep and other livestock couldn't perceive color. It has since been proven that livestock process colors necessary for color vision. Research has shown that livestock can differentiate colors though their color perception is less than 50% of a humans color perception. The olfactory sense of sheep is highly developed and difficult for humans to relate to. A sheeps heightened olfactory system most likely incorporates olfaction more completely with their interaction of the natural environment. In spite of humans inability to understand the full scope of a sheeps sense of smell, perhaps we get a hint when an odor triggers a long buried memory or emotion. The sense of smell is mysteriously linked to the core of human and divine sensibilities. Sheep use sense of smell in numerous ways. One way often observed is when smell is used to identify other sheep, particularly when a ewe uses smell to identify her lamb. Another common use of smell is during mating. 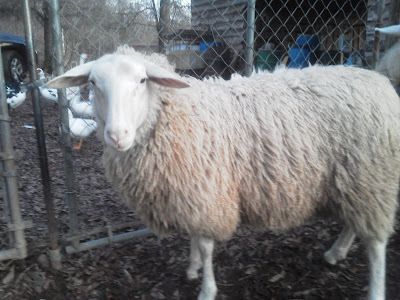 The ram moves from ewe to ewe detecting which ewe is in heat (estrus). The classic head raising, lip curling behavior of the ram as he smells estrus females is called Flehmen response. This trait is occasionally noticed in females due to a Vomeronasal organ in the roof of their mouth not found in humans. 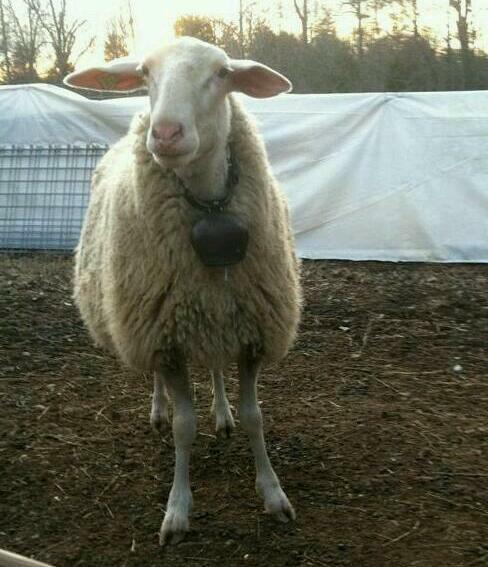 Baaaaaa Baaaaa and have a great day! George Washington raised sheep at his Mt. Vernon estate. 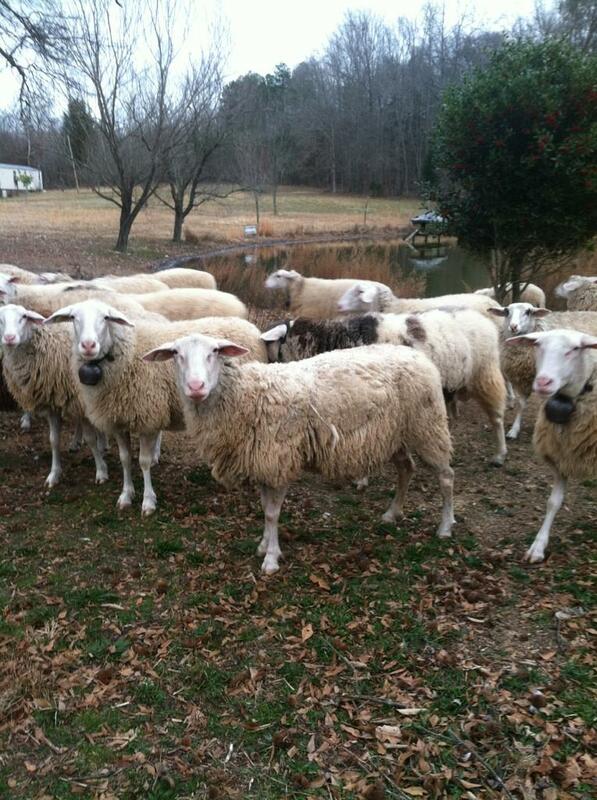 Thomas Jefferson kept sheep at Monticello. Presidents Washington and Jefferson were bot inaugurated in suits made of American Wool. James Madison's inaugural jacket was woven from wool of sheep raised at his home in Virginia. President Woodrow Wilson grazed sheep on the White House lawn. God bless the USA and all our wonderful sheep!